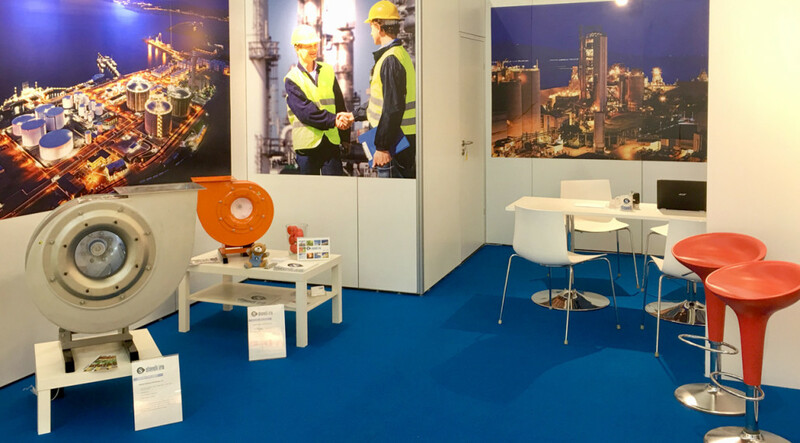 The World Forum and Leading Show for the Process Industries has just begun. Stiavelli Irio srl is ready to show you the most innovative solutions for the chemical industry. Visit us at stand F32, hall 9.1!